If we could use only a single word to characterise the perfect Digital Asset Management (DAM) system it would be… SIMPLICITY. A DAM system should most certainly offer a friendly interface that’s simplicity itself to use, but we believe simplicity should also be the watchword throughout the whole process of specifying, purchasing and implementing a platform too. While we’ve seen the rise of the Chief Marketing Technologist in larger organisations, marketers generally still tend to be non-technology specialists. The vendor I work for are always ready to talk technology with anyone who wants to engage at that level. 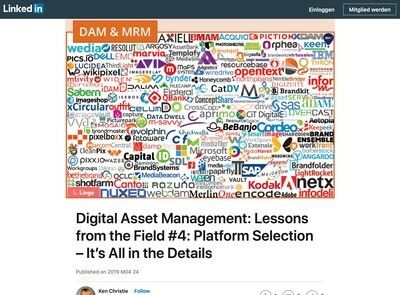 But we recognise that for the most part, marketers neither need to, nor want to, understand the underlying technology that can make Digital Asset Management (DAM) such a massively useful part of their business lives. They want to understand how a platform can solve their business challenges and then get on and enjoy the benefits the software gives them. Seeking out a DAM system for marketing is ultimately all about the user experience (inspiration, simplicity and collaboration) from checking out marketing literature and engaging with the sales process to implementing the system and offering your users a platform with great UX. So how do you apply the principle of simplicity to the task of sizing up the right DAM system for your business? It’s simpler than you might be led to believe! First contact with a potential DAM vendor can tell you a lot about them. The ability to communicate clearly and cogently is the first requirement of course. But how well do they really understand your business and your industry sector? Do they make you confident that their solution will support critical business initiatives and provide the catalyst for the process and operational change you envisage? Talk to as many potential suppliers as possible and spot the common issues raised by each. That will also help you identify possibilities and to refine your brief accordingly. And remember, if they can communicate clearly and simply at this stage, they’ll doubtless be able to speak your language when it comes to the sales negotiations. 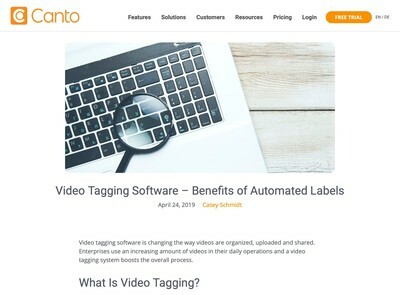 Unless you happen to be in the business of marketing software yourself, as we’ve seen, dealing with anyone selling a sophisticated software system can be daunting. Any sincere sales person knows this and will take infinite trouble in explaining how the technology can benefit your specific operations. And he or she will always be happy to expand on any issues on which you need further clarification. 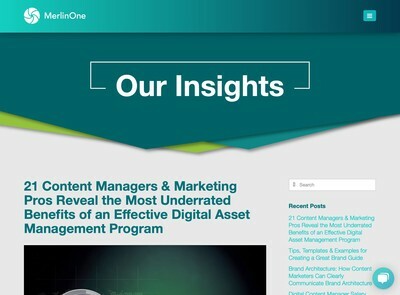 The key thing is that you are confident the potential vendor understands the level of detail and the type of digital asset management system you need. Don’t be shy; ask questions. Aside from reiterating the advisability of dealing with sales people who use plain English, we’d counsel you always to walk away from a potential supplier who’s trying to over-sell. Any feature that doesn’t address a specified business need can be set aside as an unnecessary extra. 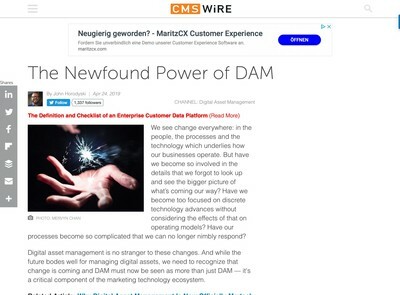 A DAM system can do many things and there are many possible add-ons – but not everyone needs them all! Ask how the potential vendor plans to implement the proposed system. Whether it’s a small platform for just a few logos and artworks or a large database with thousands of marketing assets, complex workflows to be set up and dynamic templates to be created, smooth implementation is crucial. Above all, communicate honestly and the implementation process will be a fruitful exercise that results in a system tailored to your business needs. Set out what you want to achieve, and what you expect the DAM system to deliver strategically to the business, then create a plan with milestones. Your vendor should have a dedicated implementation team who can help you through the process and guide your own people. A simple collaborative approach that involves all key stakeholders in decisions around scoping and site specifications will reap major benefits in the long run. We’ve left this one until last, but it should certainly be one of the key drivers from right at the beginning of whole process of choosing the right DAM system for any business: simplicity of use. If the system interface isn’t simple and a pleasure to use, your people won’t want to use it. Simple as that. Good user experience means good user retention. And because a really good DAM system will enable you to project your own strong brand image and values across your organisation, it will also encourage enthusiastic uptake by fostering a pride and sense of ownership among your users.